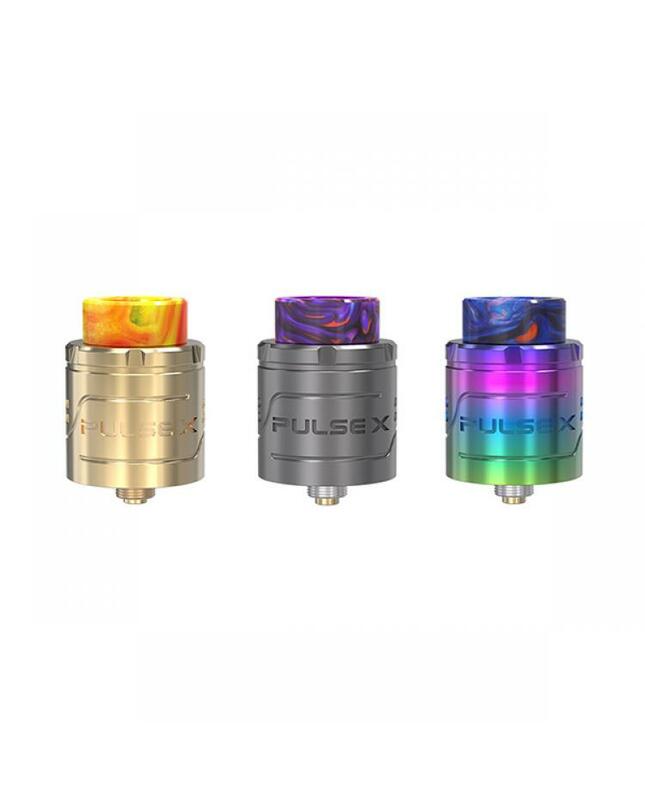 The Vandy Vape Pulse X BF RDA, made of high quality stainless steel and the resin material, 5 fashionable colors available. 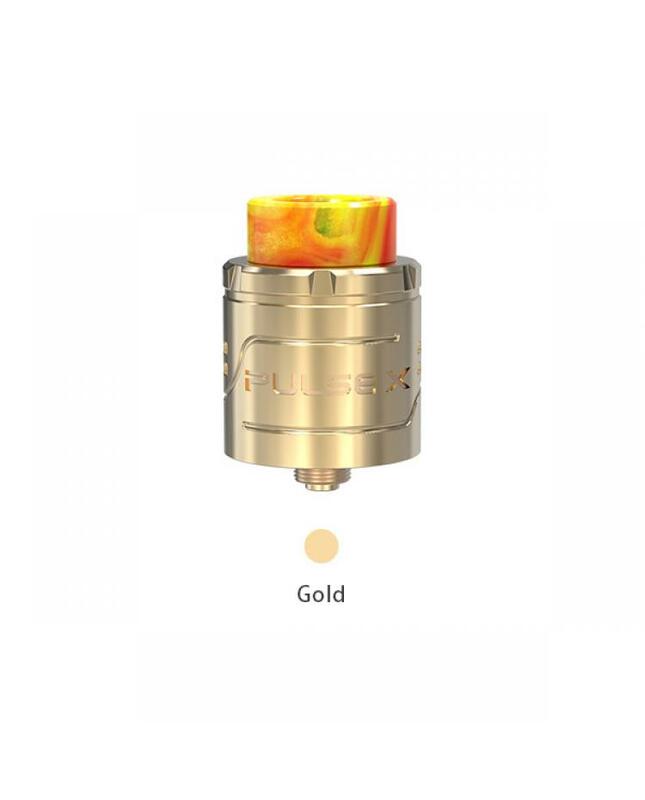 the newest vandyvape RDA comes with gold-plated 510 pin and squonk pin, vapers can install the squonk pin and the RDA can work with other squonk vape mods. 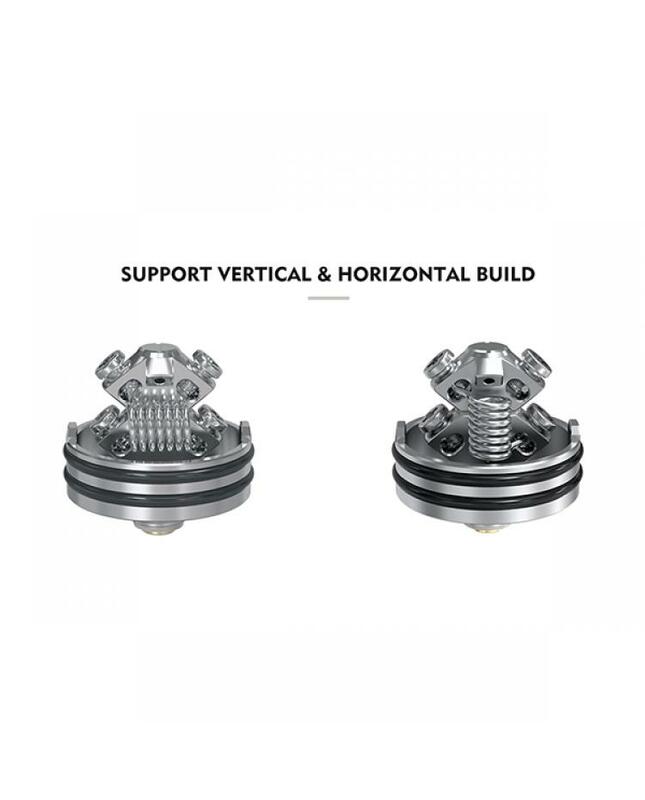 the building deck with "X" design for the post can be used effectively for vertical and horizontal builds, can accommodate large or small coils. 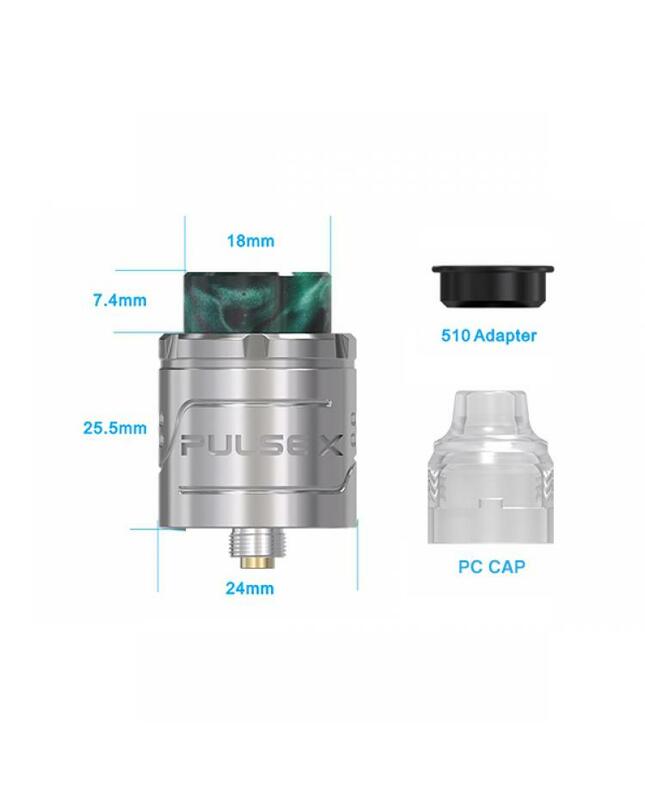 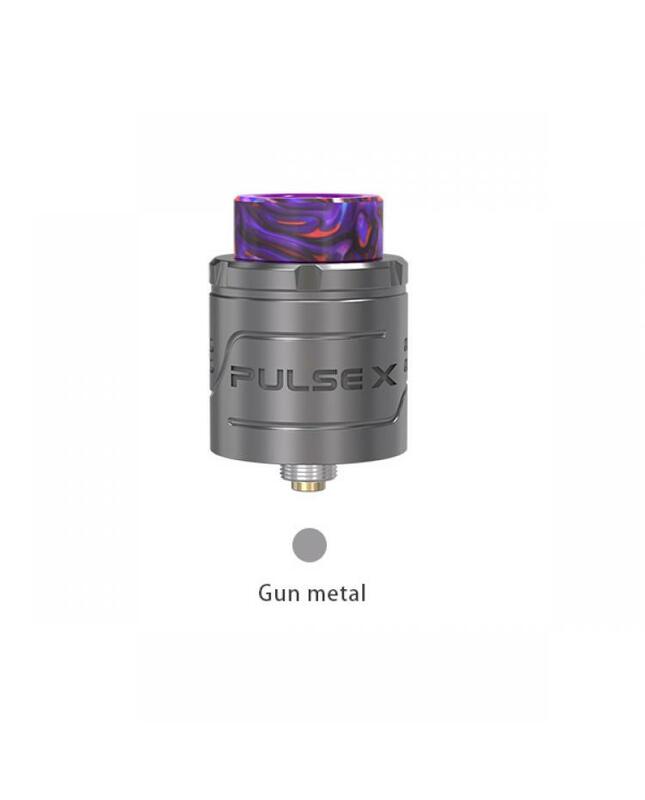 vapers can feed the pulse X RDA directly to the top of your coils, saturating your wicks and coils from the top, and after installing the squonk pin, can feed the RDA from the bottom, the one-way-valve design allows excess juice to return to the bottle at the bottom. 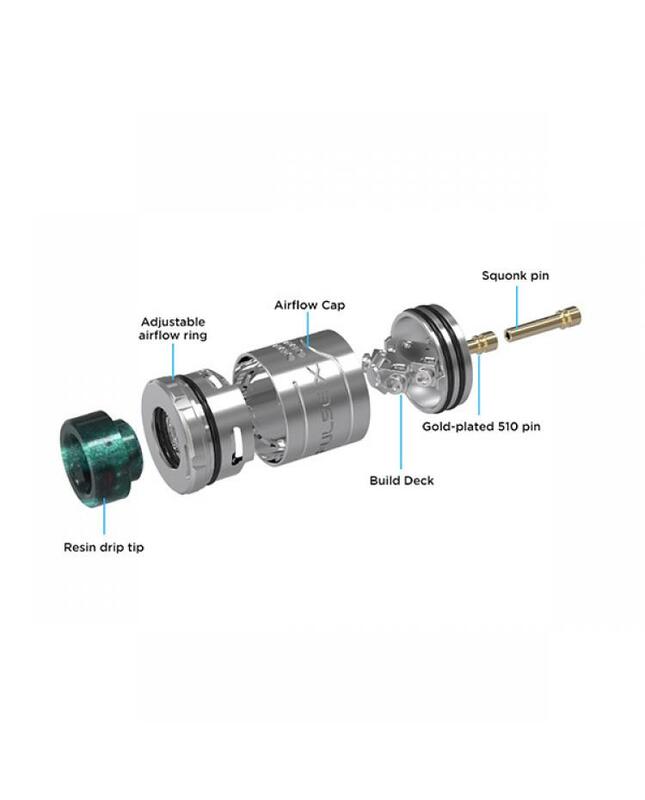 also allows you to drip right onto the center through the drip tip for non-squonk usage. 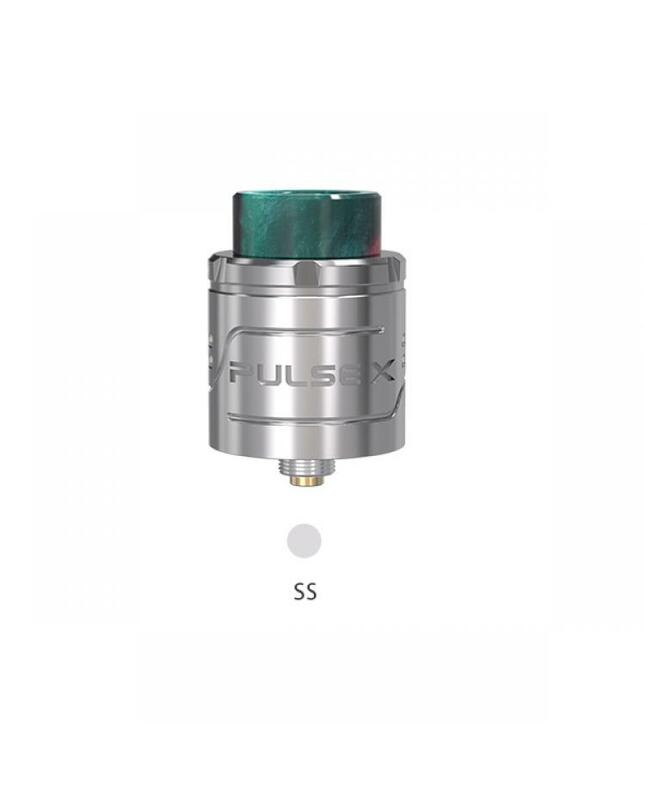 the liquid rolls off the top center of the post and onto your coils. 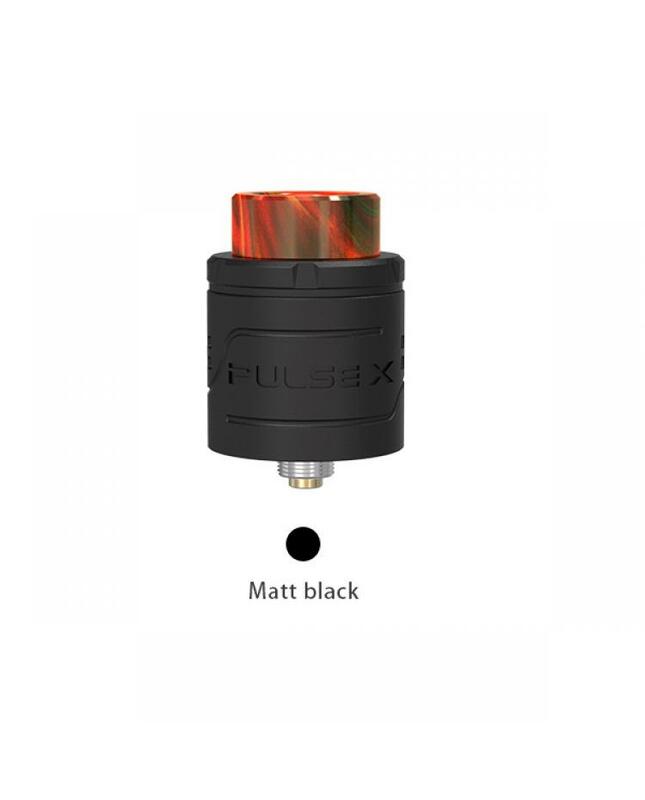 recommend works with Vandy vape pulse X squonk mod. 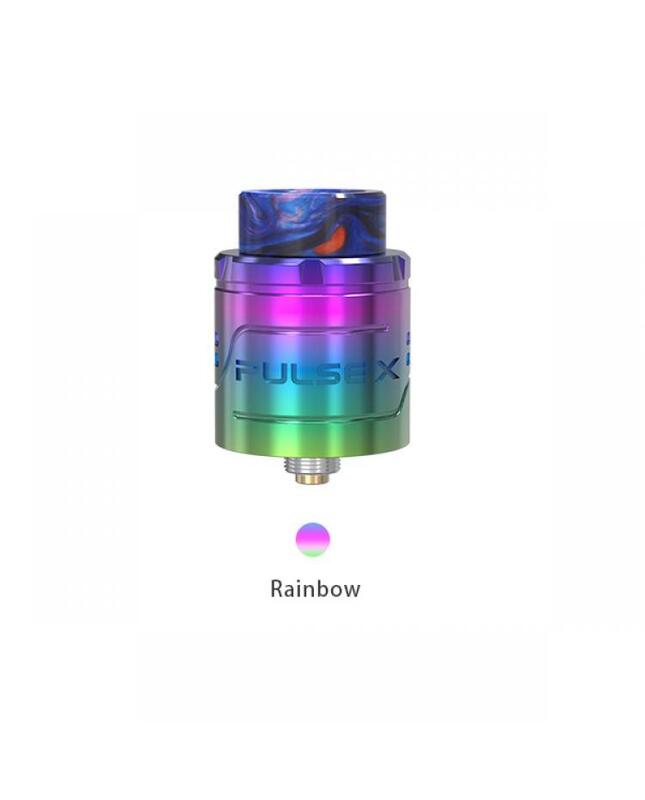 will bring you an amazing experience.